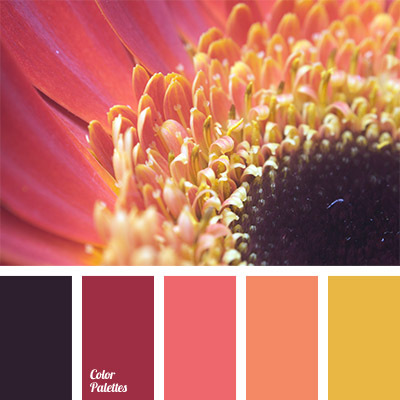 A bright palette that includes shades ranging from red-orange to pale yellow creates orange mood. 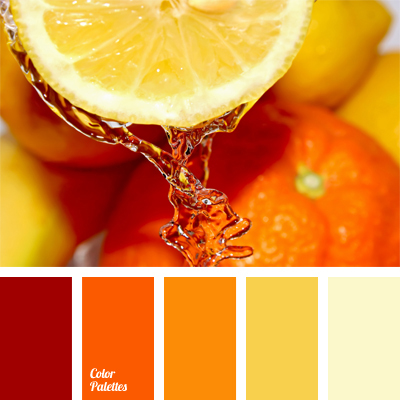 The color solution in orange and yellow shades brings warmth to any room. 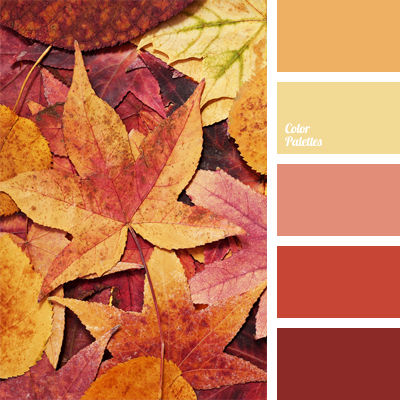 Brightness of the shades is not aggressive yet energizing like citrus fruits. 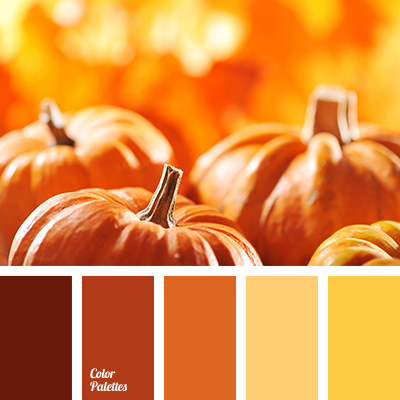 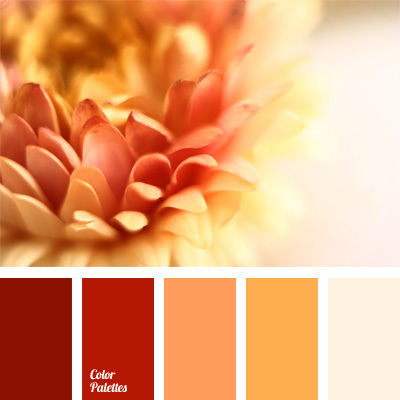 beige, bright yellow, color combination, color solution, dark orange, light yellow, monochrome color palette, monochrome orange color palette, orange and yellow, red-orange, shades of orange.